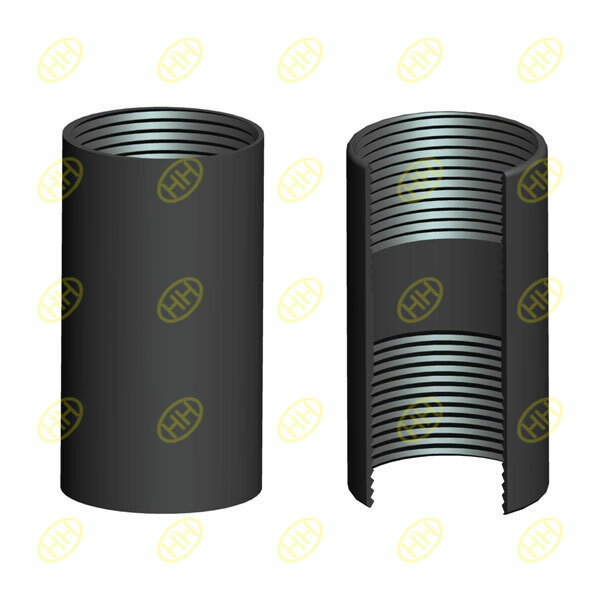 Sometimes the two ends thread may be different,one end is BSP and another end is NPT,then it is like a adaptor for pipes which have different type of thread ends. When installing it,the workers should check the direction for correct match. 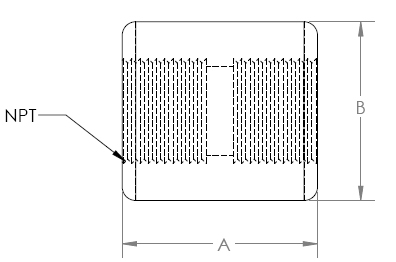 Material: Available in a complete range of carbon steels,stainless steels,alloy steels and non-ferrous metals certified to ASTM,ASME Standard.